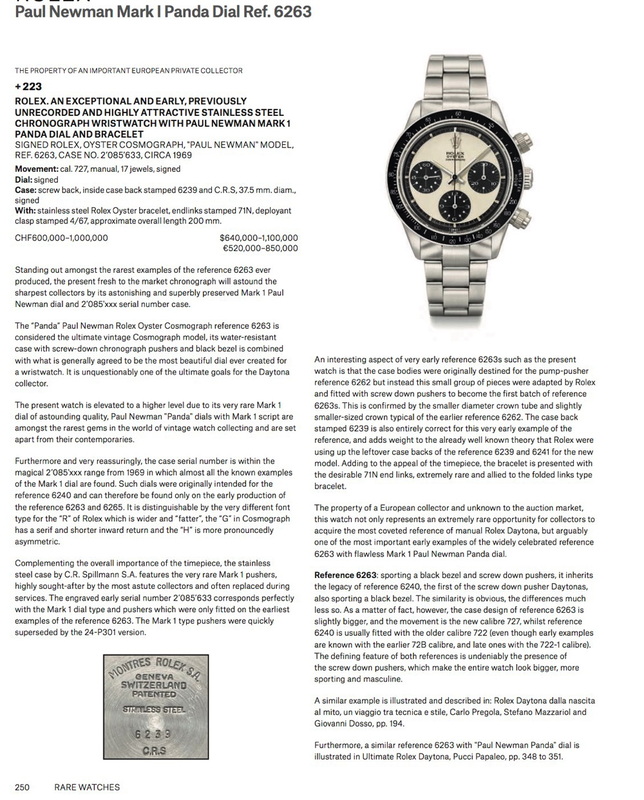 Dear Sabine just send me the link to the digital catalogue for Christie’s Geneva watch auction at May 14th next month. 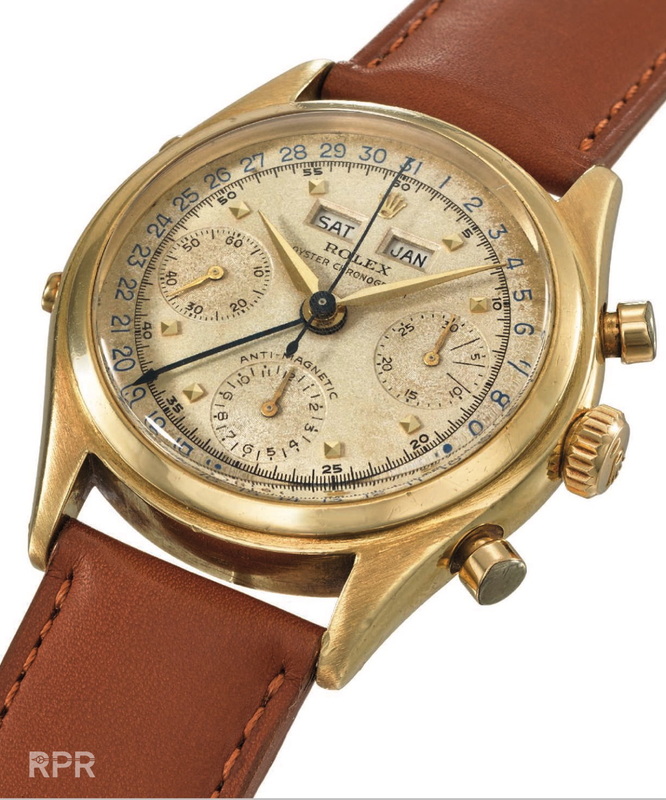 As usual there’s something for every type of collectors, from new, complicated, pocket watches and plenty of vintage watches from all kinds of brand. 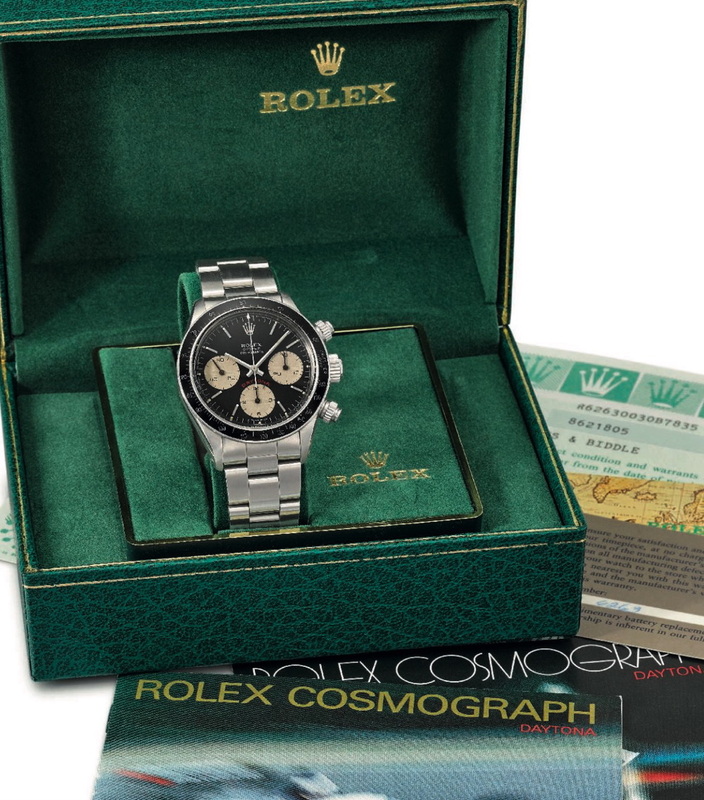 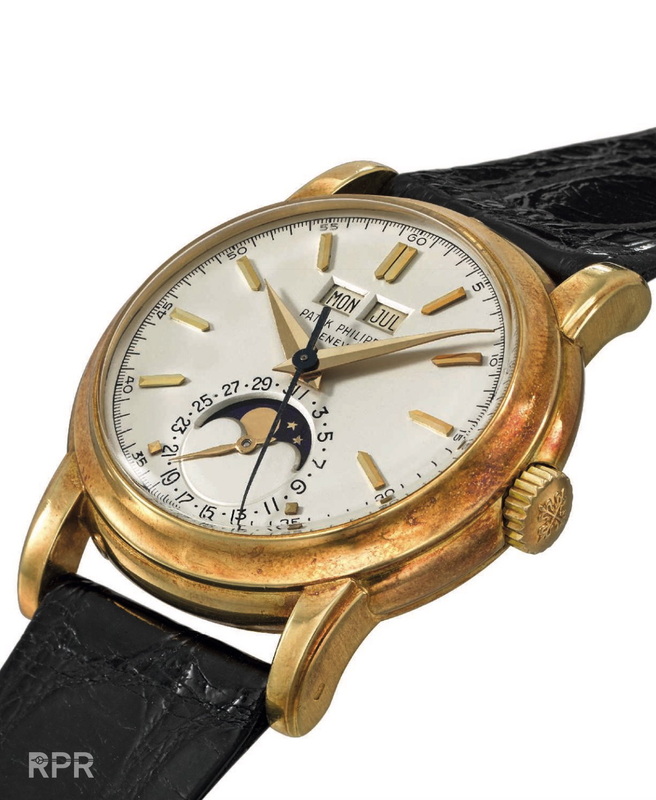 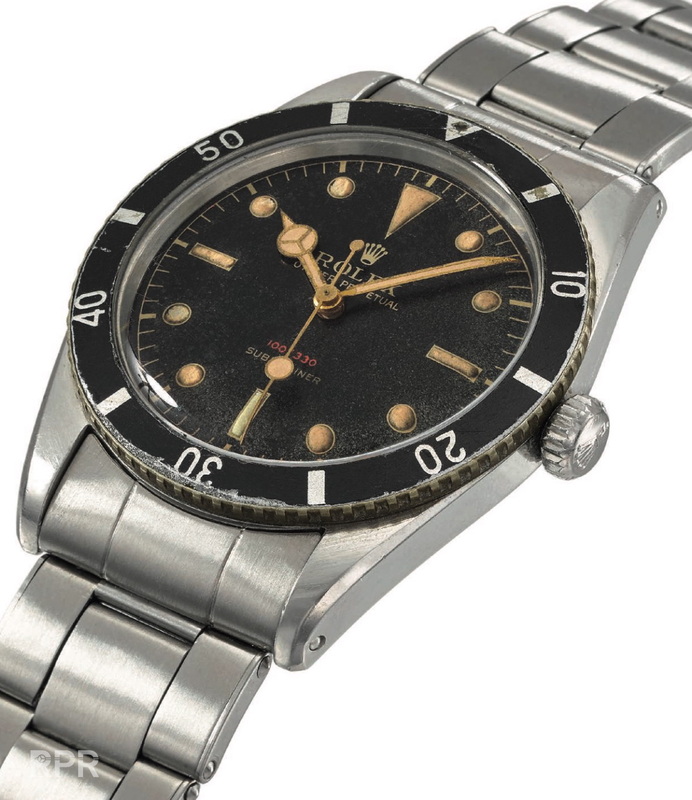 My focus as usual will be on the vintage Rolex that will come up for sale. 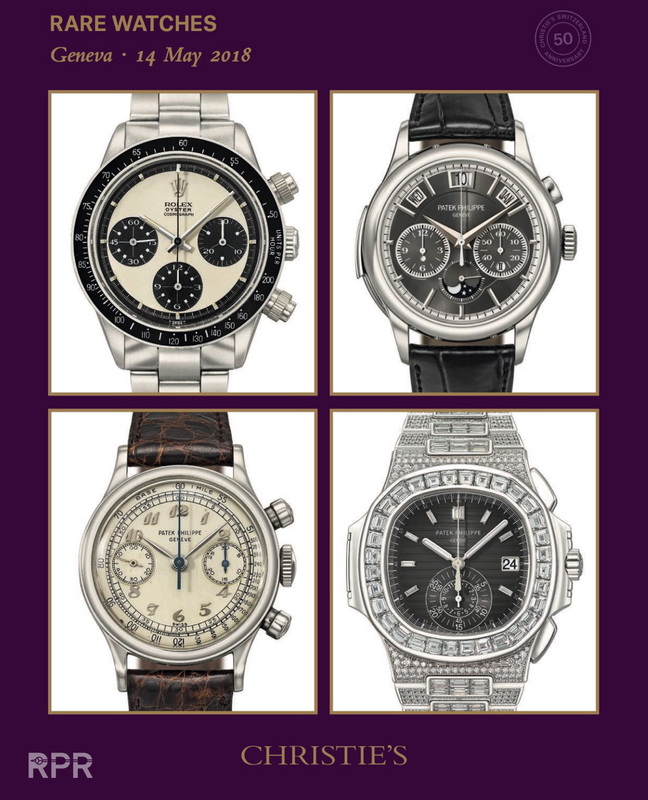 Find below an overview of some interesting lots I just picked our their catalogue. 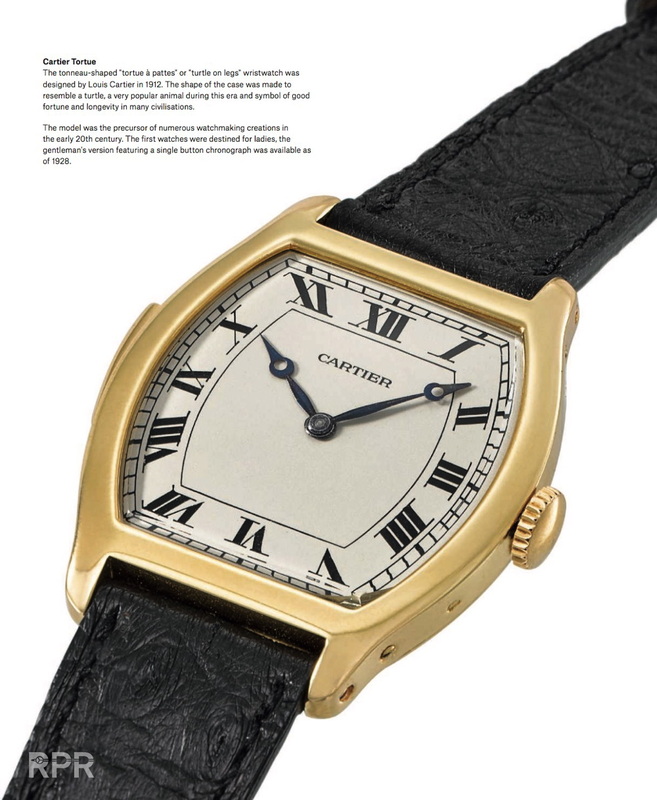 The direct link to the digital Christie’s catalogue you find by following this link…. 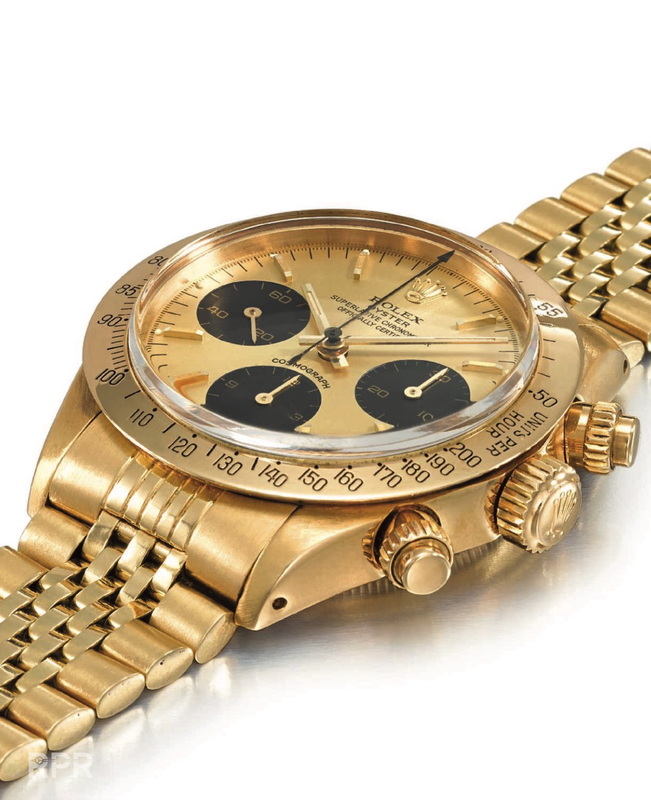 Thats more then 1 million dollar for a ‘regular oyster newman’. 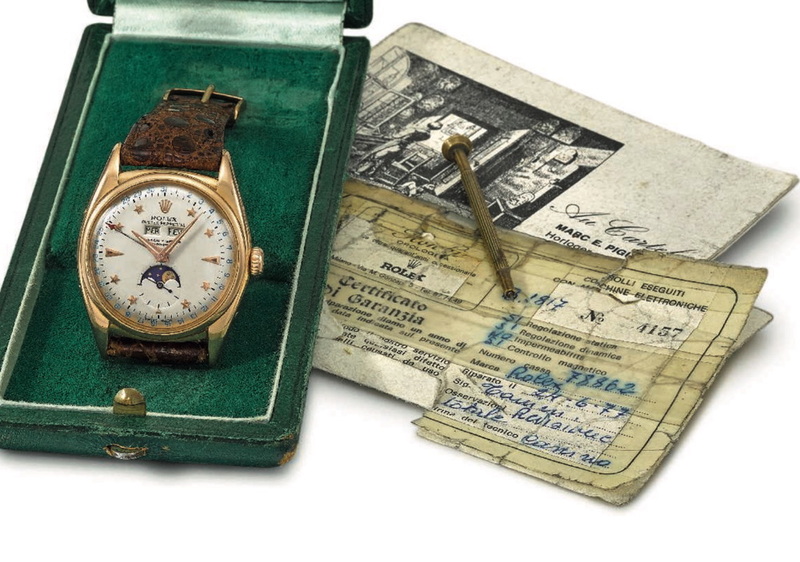 If you think a little further it becomes even more impressive. 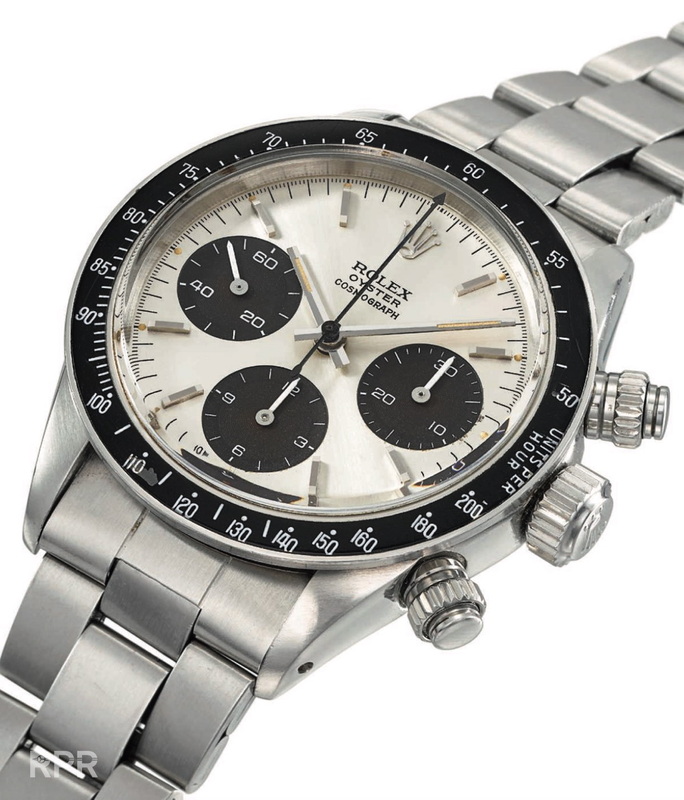 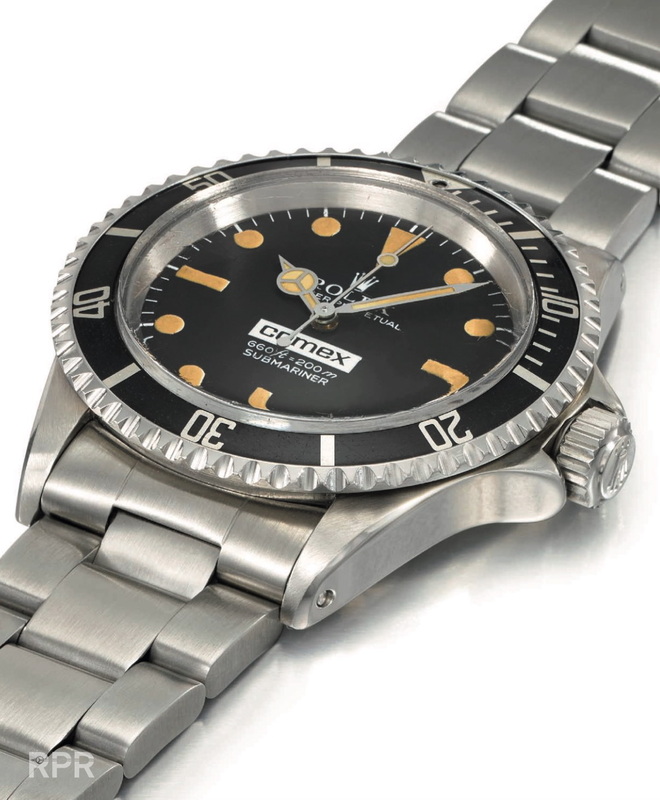 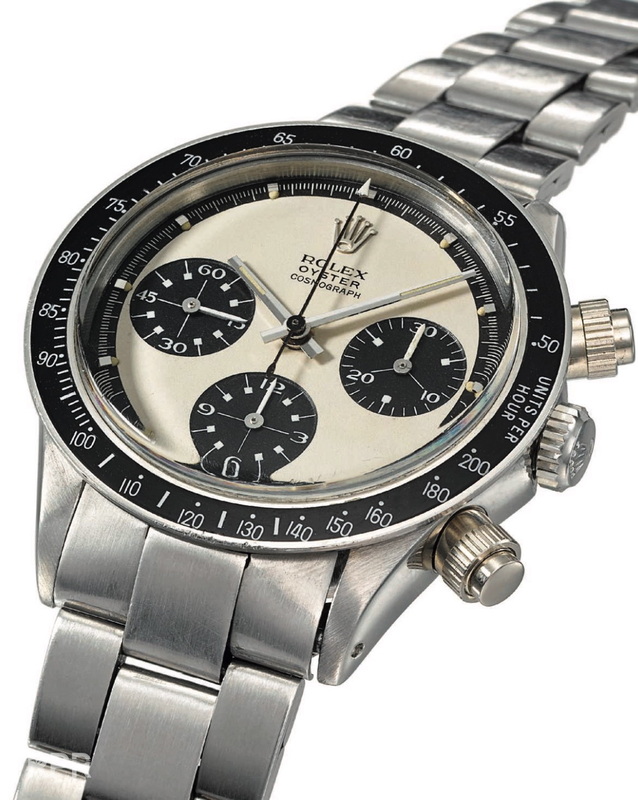 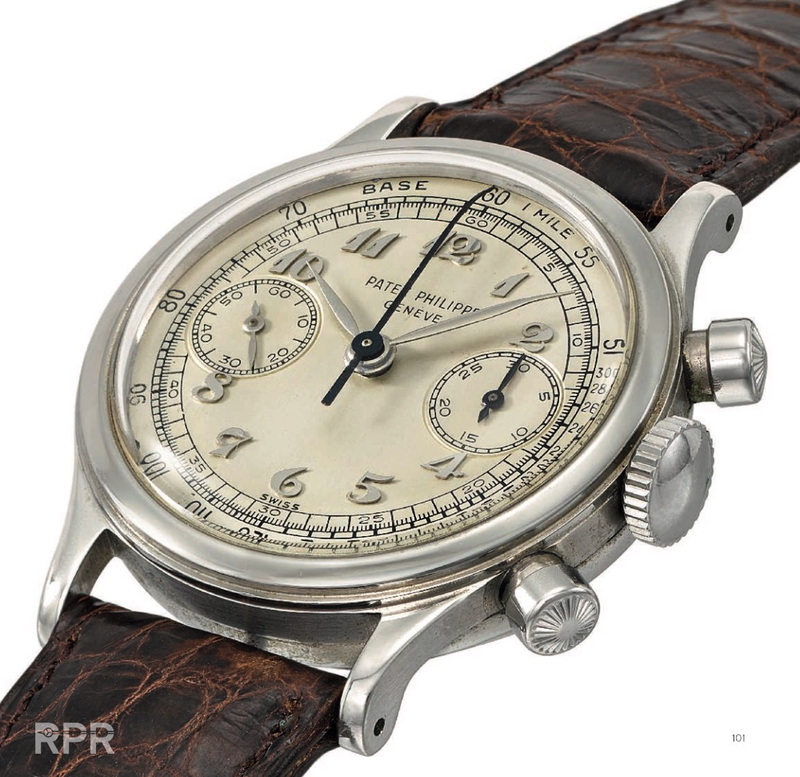 A nice early crisp ref 6263 will cost you 100K, so the dial of this PN MK1 could become like 900K. 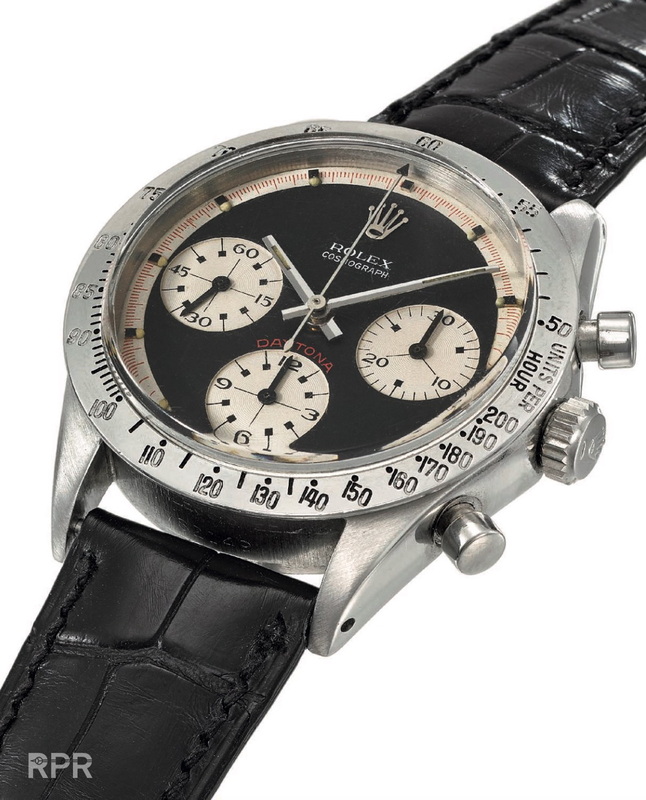 Astonishing to say the least that a simple Singer dial, which probably wasn’t as expensive as €50,= back in the days, send out to dealers to help to push their unsaleable inventory with a new face, a tactic Rolex has done in the past and still does in modern day more often… ( think of the hard to sell modern DeepSea & white gold GMT). 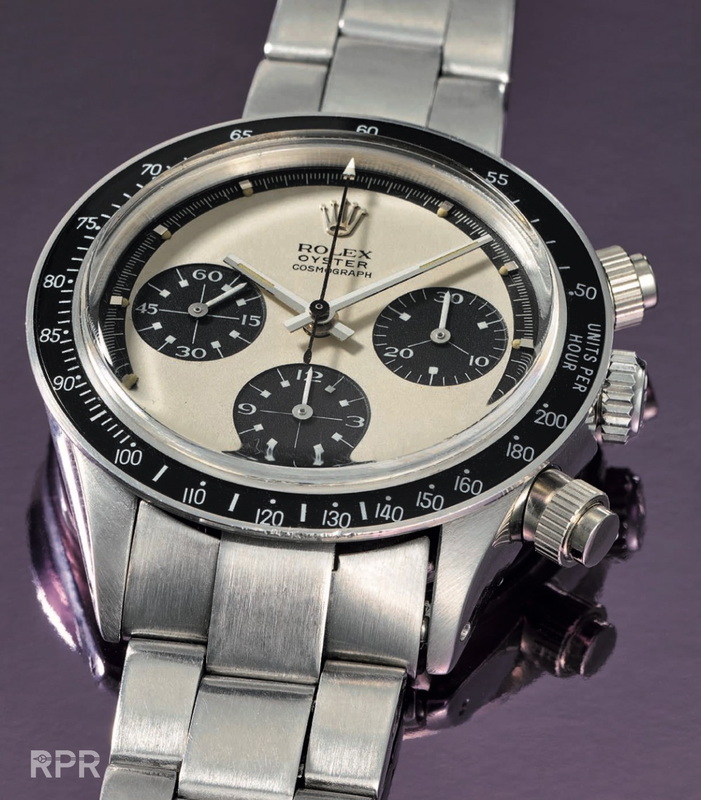 If it doesn’t move and sits in the window, simply add a new dial design, that’s the cheapest way for Rolex to update their stock, swap the dial…. 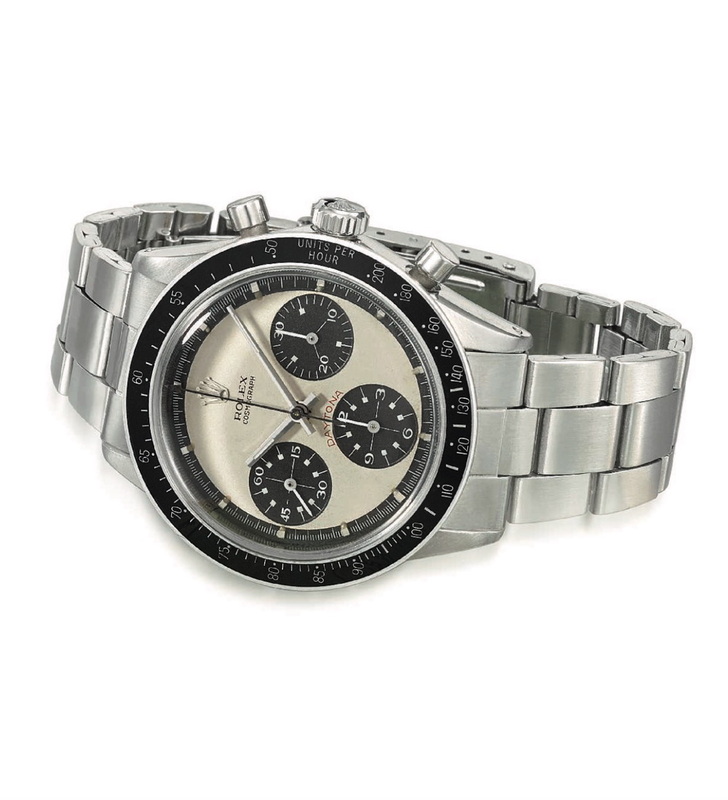 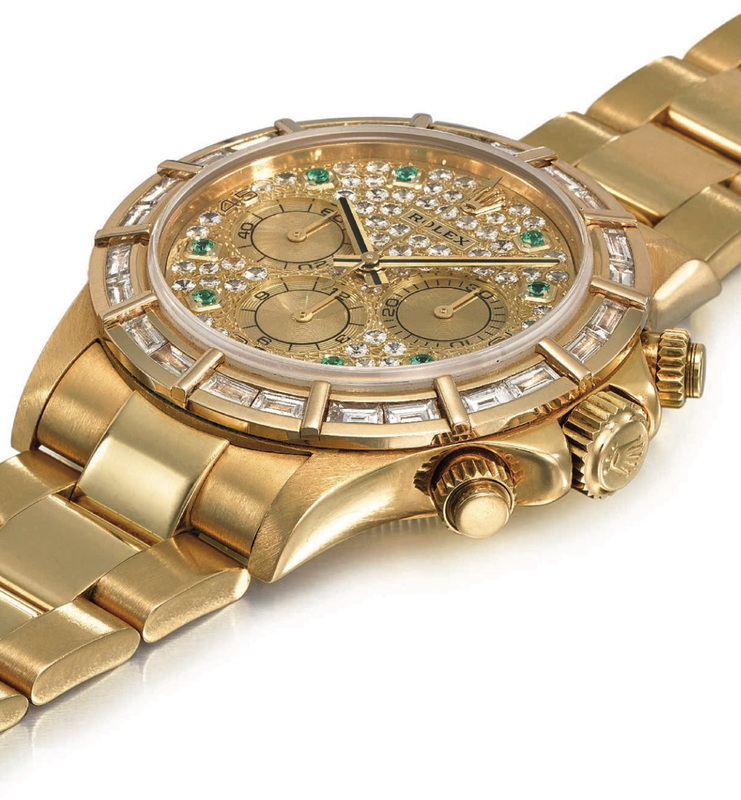 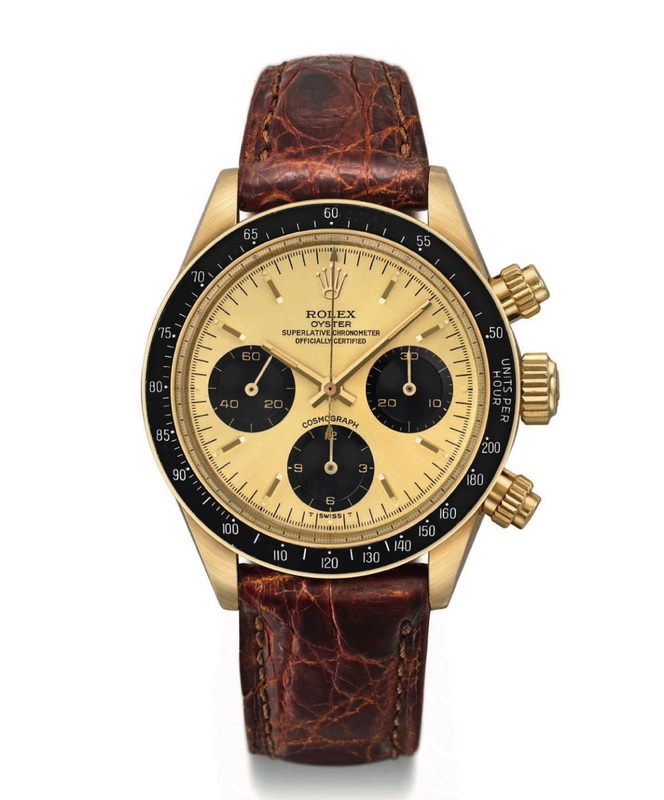 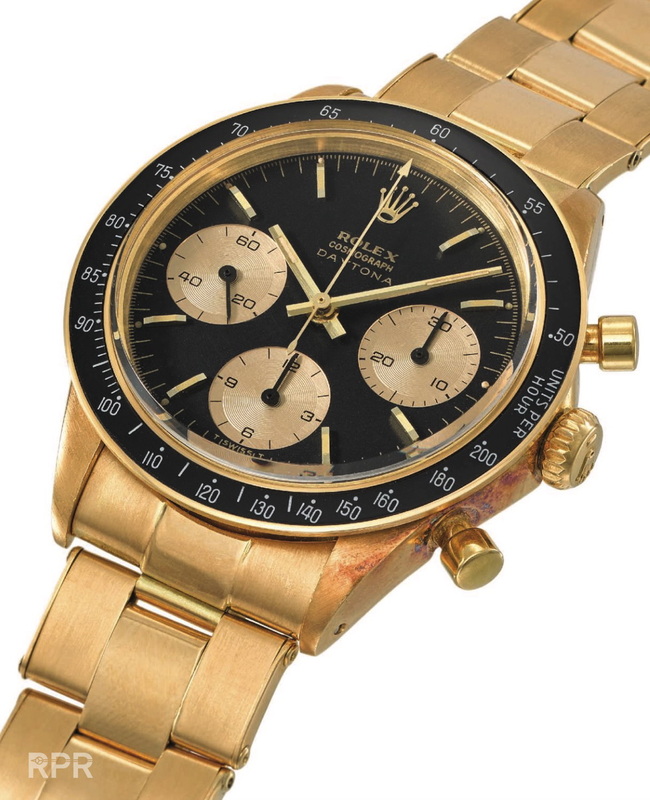 Some later Oyster Daytona’s in gold…. 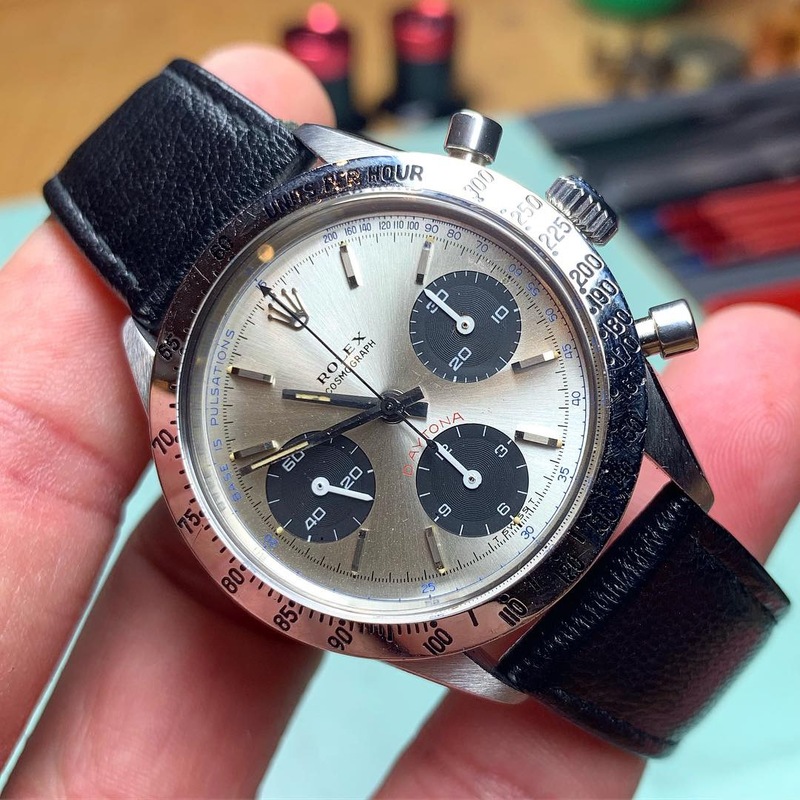 This post was written by Philipp on April 14, 2018.